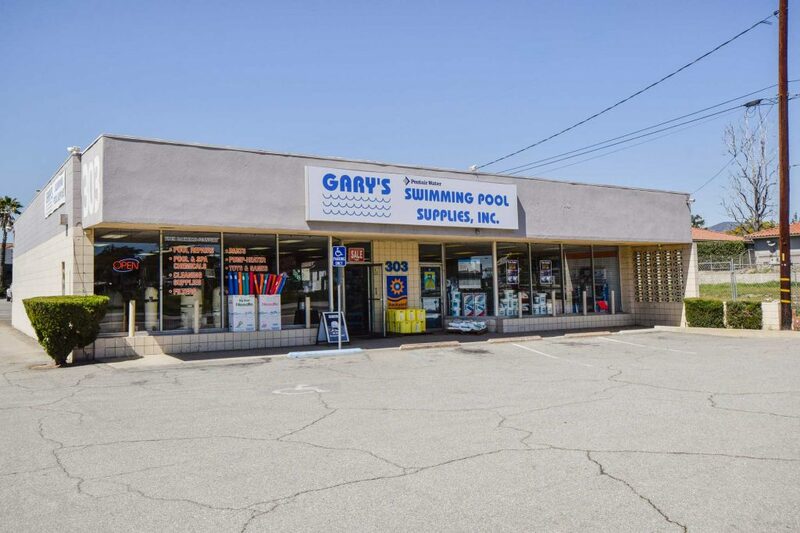 Gary's Swimming Pool Supplies, Inc.
For the most convenient place to buy pool supplies, go to Gary’s Swimming Pool Supplies. 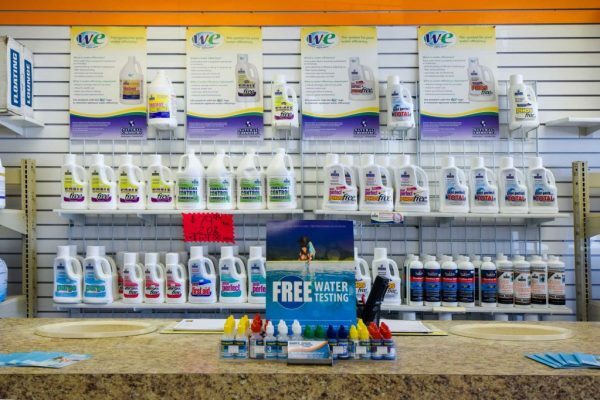 We offer the best selection of pool supplies as well as excellent customer service. 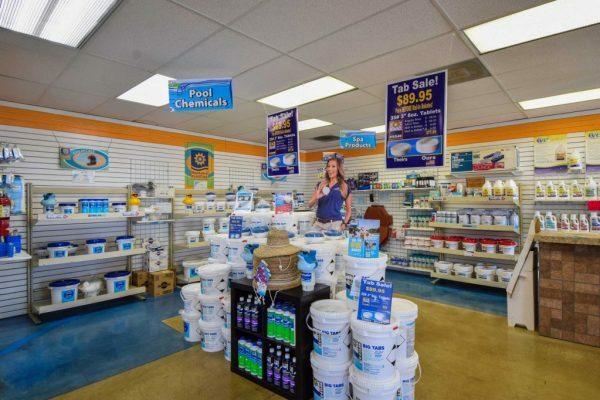 Your place for “Discount House Prices with Personalized Service!” Gary’s Swimming Pool Supplies offer a wide selection of everything you need for your pool or spa. 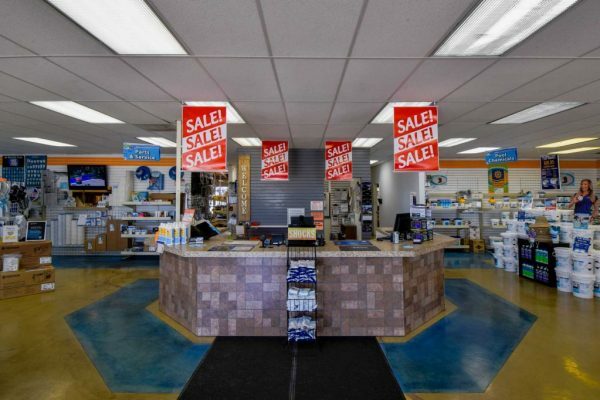 From chemicals to parts to games, there’s nothing you will not find here! View our list of products and see for yourself. 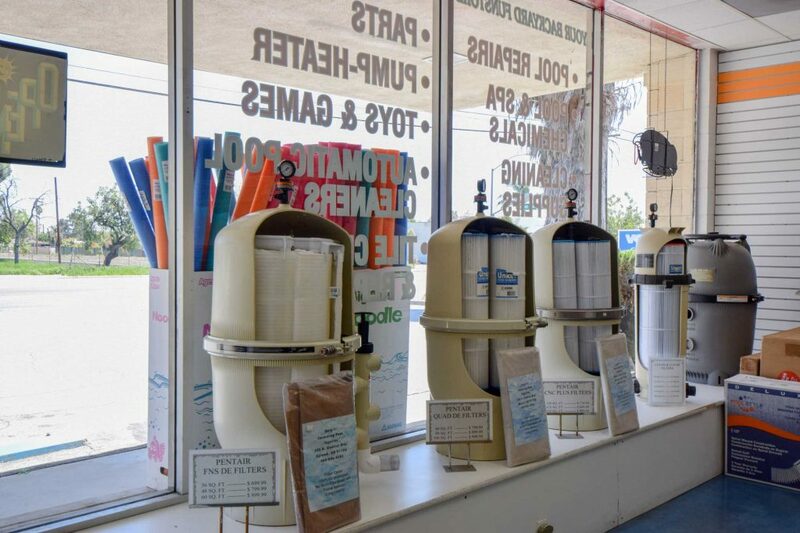 Our retail store takes pride in offering high-quality products with superior customer service. We are proud to be part of SCP’s Backyard FunStore program, providing the best products and service in the industry. We will do what it takes to help you find exactly what your pool needs.